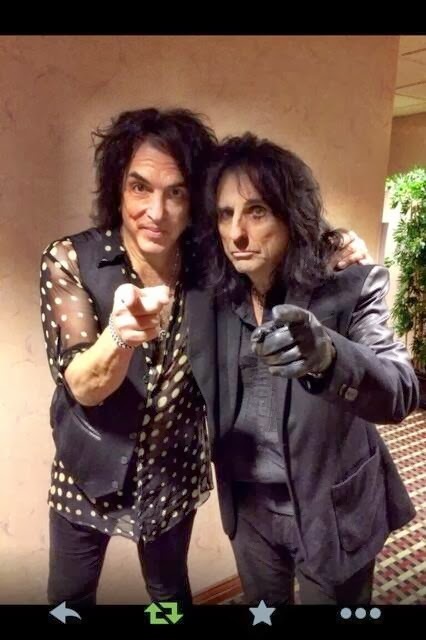 Paul Stanley: "Me and Alice Cooper. A legend and a gentleman. We came. We rocked!"